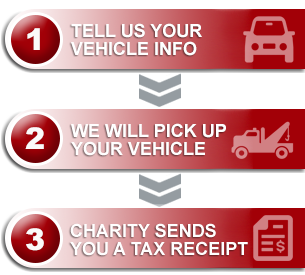 The Kids with Cancer Society is honored to be a recipient charity of the Donate a Car Canada Program. Through this caring initiative, we have received over $20,000 during the past few years! KWCS provides over 40 programs and services that support children with cancer and their families at the time of diagnosis and remain by their side throughout their treatment and beyond. Funds raised through Donate a Car have been directed to these programs, which include: Newly Diagnosed Program, Psychosocial Support, Emergency Support, Family Camp, Sibling Support, Childhood Oncology Research Support, and a Respite Facility. We are very grateful to Donate a Car and its role in helping our children.